The 10 Best Budget Hotels in Koh Phangan are not necessarily the grubby backpacker hostels you might be imagining. This beautiful tropical island in the Gulf of Thailand has quite a wide range of accommodation options, including plenty of affordable hotels offering at least a basic level of comfort and facilities without the need to share a bedroom with complete strangers. 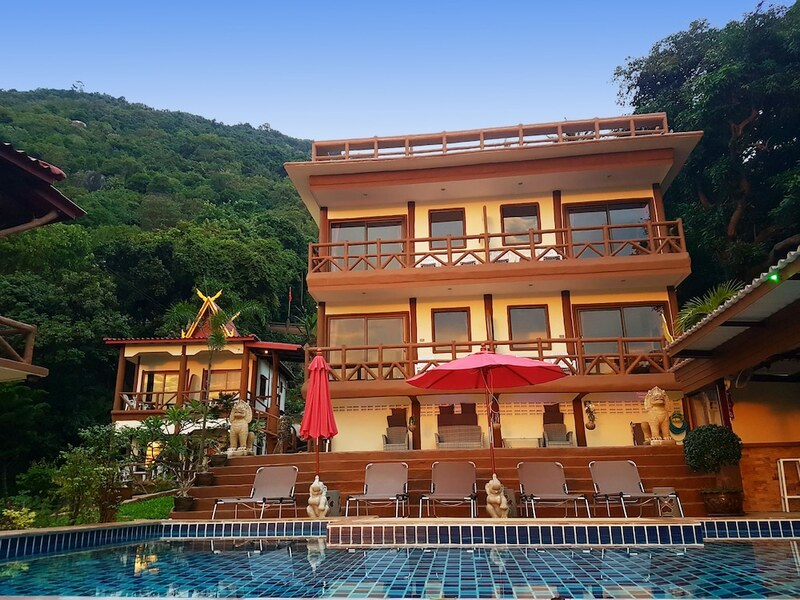 Picking one of the best Koh Phangan budget hotels ensures that you spend less than US$100 per night on a place to lay your head, leaving you with more of your holiday money to spend enjoying the tasty food, wild nightlife and unforgettable tours of the stunning surroundings. With the great savings available through this site, you might even be surprised by just how comfortable a hotel $100 can get you.